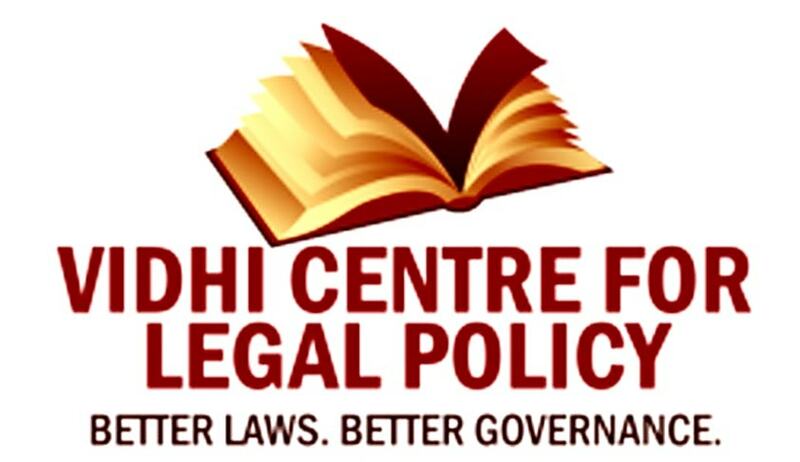 Vidhi Centre for Legal Policy has invited applications from the eligible candidates for the post of Senior Resident Fellow/ Research Fellow for the Public Law team. The Senior Resident Fellow/ Research Fellow will work as an integral part of Vidhi and will be required to undertake research, analysis and legislative drafting for projects undertaken by the Public Law vertical. Remuneration:A competitive remuneration package corresponding to experience and qualifications shall be offered. A bachelor’s degree in law (preference will be given to candidates who have an additional degree in a relevant field with academic publications to their credit). Latest Curriculum Vitae (CV) in not more than two A4 pages. A brief statement of motivation in applying for the position (not to exceed 500 words).